Now Available—Total Compliance. 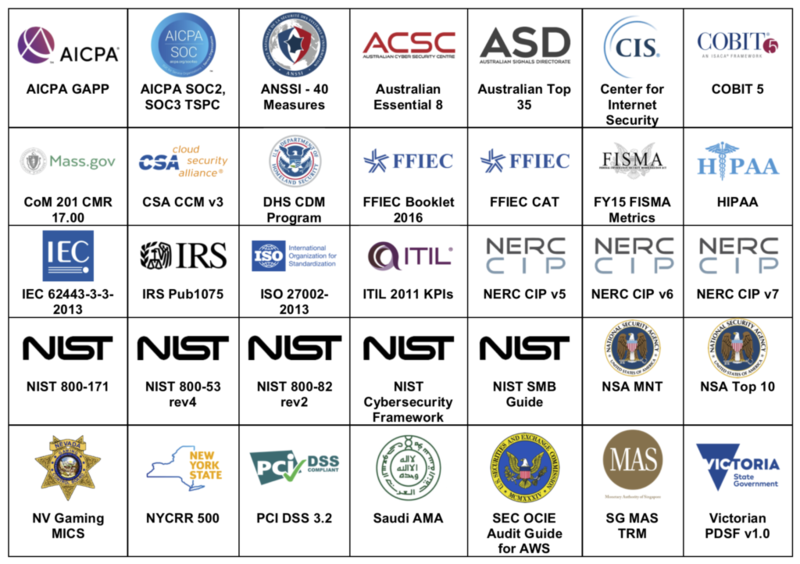 Be audit-ready for 35 regulatory standards. The next step in cloud security—Total Compliance. 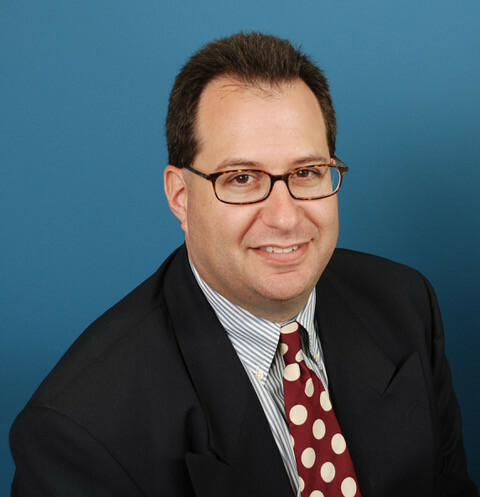 Be audit-ready for 35 regulatory standards. 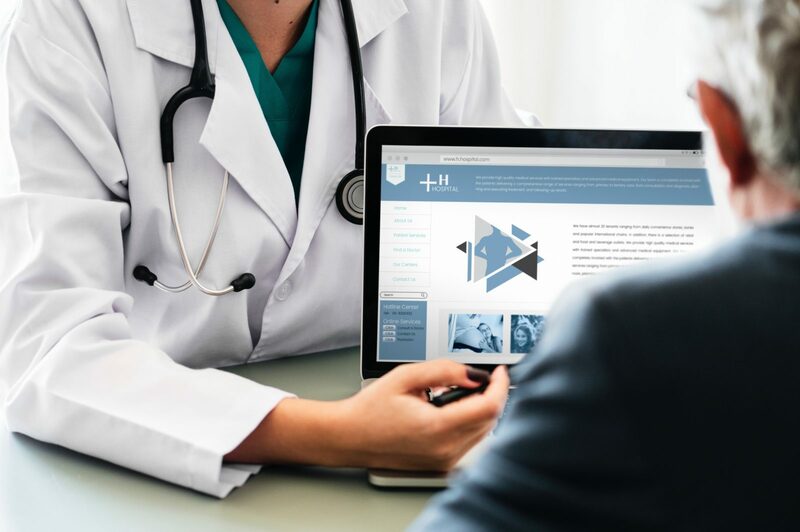 Compliance can mean different things to different people and organizations, but the common definition is conformance to industry standards or regulations. Each industry may have its own such standards, but many organizations find themselves operating within multiple industries. For example, consider a private university that has a medical center. You might not think that federal regulations apply to them, but because they deal with financial aid, they need to conform to DFARS, the Defense Acquisition Regulations System. Likewise, since they are likely to accept credit cards, even if it’s just for parking, they should adopt standards from PCI DSS, the Payment Card Industry Data Security Standard. Finally, because they deal with health records, they need to obey HIPAA, the Health Insurance Portability and Accountability Act. There are dozens of such regulations, promoted by government and industry associations. 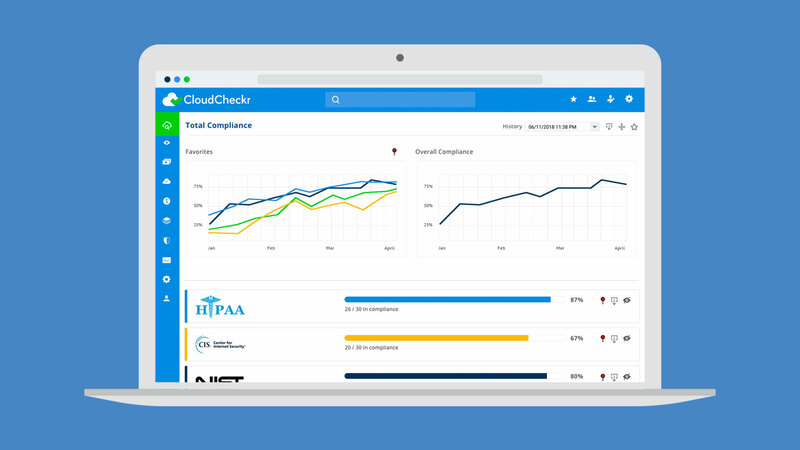 The new Total Compliance report in CloudCheckr presents both a point-in-time score for over thirty regulations including PCI DSS, HIPAA, NIST, and SOC2. 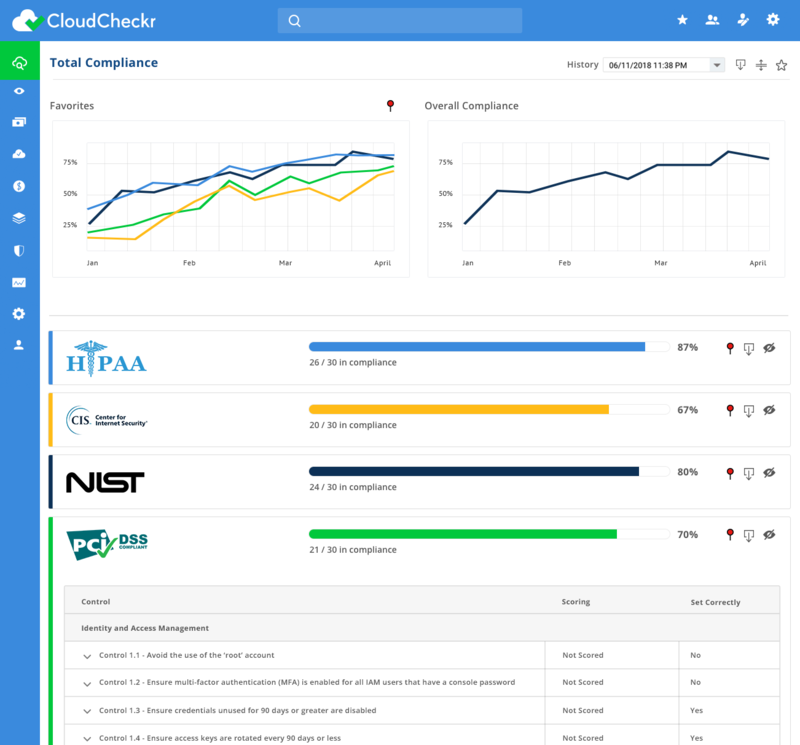 CloudCheckr also displays historical graphs showing the organization’s progress towards total compliance. Enterprises can “favorite” the regulations that are pertinent to them, and see scores for just those favorites as well as an overall score. The goal, naturally, is to get to 100% and to stay there. That’s where CloudCheckr’s 550+ Best Practice Checks come in. Not only can CloudCheckr’s BPCs detect vulnerabilities, in many cases, with Self-Healing Automation, they can be fixed, without human intervention, automatically, improving your security posture and compliance level. Get the full download on achieving total compliance with our free white paper or join me for a live Total Compliance demo and Q&A webinar.